What is Your Brand Colour? Here at Creative Content Company we have 3 colours in our logo; green, blue and orange. Very early on in the business we needed some pens for marketing goodies and decided there was a lot of blue and green around so we opted for orange pens. We joked they were easier to find in a handbag or briefcase too as they are bright enough to spot! So with no real intention and just by pure fluke, orange became our brand colour – and why not? It’s a bright colour, it stands out and we feel it is an engaging and eye-catching colour, plus it’s a happy colour – therefore ideal for Creative Content Company – pretty much what we are; colourful, bright, eye-catching, fun and engaging. W are now known for the colour orange; so much so that we went to a networking event last month (Connect Business Networking) an there were orange pens on the table, I immediately wondered how my pens had got on the table and quickly saw they weren’t mine. 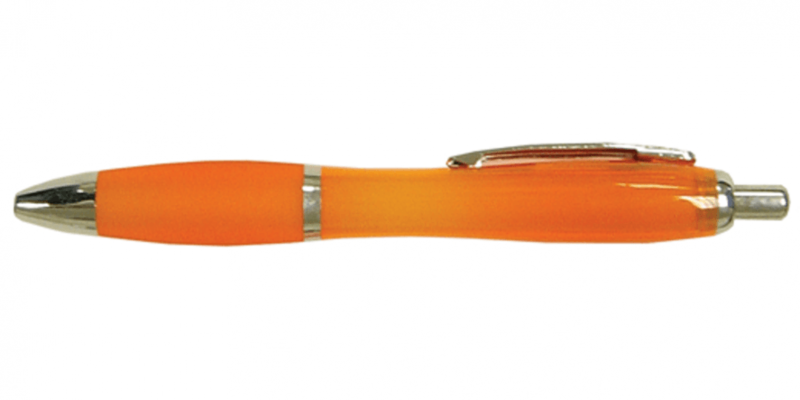 But then something happened that has stuck in my mind – another person at the networking event said he had just picked up my pen off the table, I explained it wasn’t mine and he admitted that he had seen the orange pen and presumed it was mine. This is now a logo of a rainbow the people recognise but also seeing the colour orange makes them think of Creative Content Company – how cool is that? So who’s were the orange pens? They were created by the awesome Chris of Vibrant Print who was promoting what he could do for clients- when queried about stealing ‘our colour’ he admitted that he in fact was using up the last of the orange pens as he knew they were our colour – another person realising the colour orange belonged to / represented the Creative Content Company. What colour is your company known for? Does your brand ‘own’ a colour?